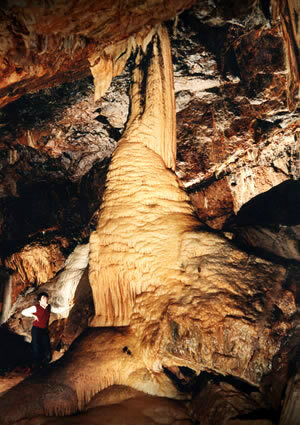 Tours by informative guides will take you though three massive caverns in which you are surrounded by indescribable dripstone formations, stalactites, stalagmites, graceful calcite curtains hang from sloping roofs, calcite crystals glisten like diamonds in the distance. 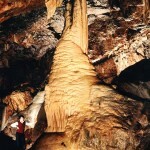 Huge calcite columns and one of Europe’s finest columns the inspiring “Tower of Babel”. Guides show you through a kilometre of well lit passages although the total length of the system is 3 kilometres. The Millennium Walk which is about 7 kms long commences at the top of the car park and is signposted by stakes with a green arrow and Oak leaf on them. 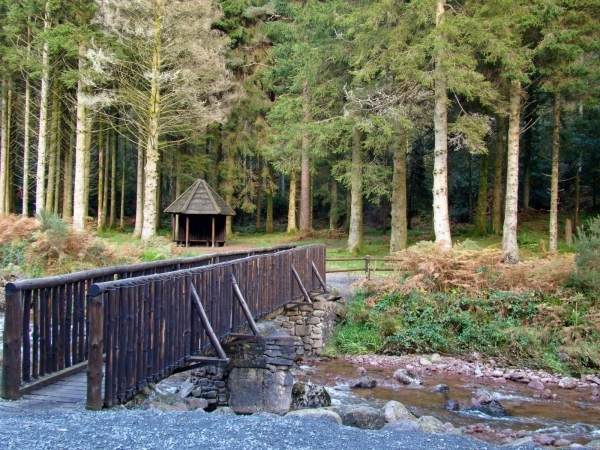 There is a small car park about 1 km up the road to the An Óige Hostel which contains signage and information on the Millennium Forest. 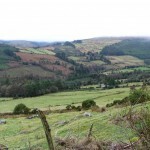 It stretches from about 120 metres to about 300 metres above sea level and there are a number of viewing points looking south to the lowlands and the Knockmealdown Mountains. 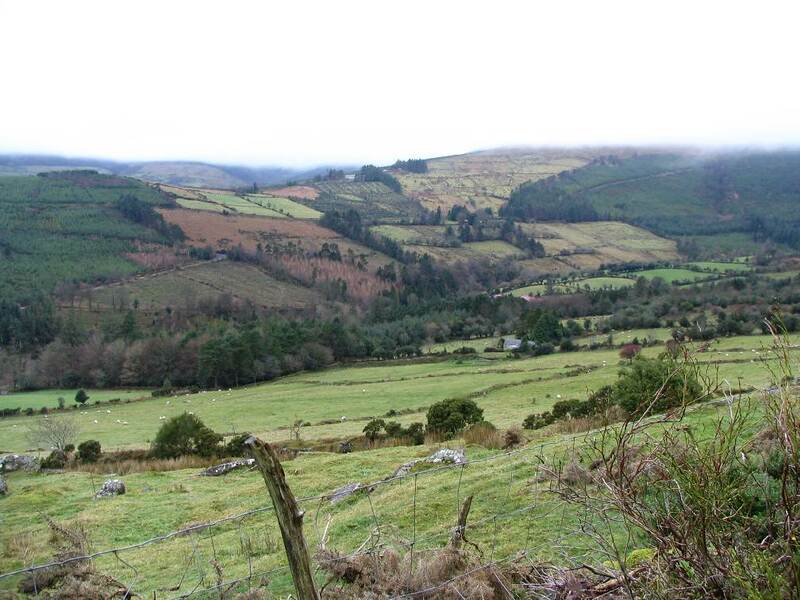 Kings Yard, Knocknagalty, is a farm tucked into the glen, overlooked by Cooper’s Wood and Knocknagalty Hill where the Attycran river meets the Glounreagh river and they in turn become the River Funcheon. This is an ideal base from which to explore the Galtees and the surrounding countryside. King’s Yard provides a full range of services for all climbers and walkers in the area. These facilities include hot and cold drinks, snacks, indoor seating area, car parking, camping facilities and toilets. Situated in close proximity to the world famous Mitchelstown Cave and at the foothill of the picturesque Galtee Mountains, Galtee Valley Xtreme Adventures offer you a unique blend of action packed activities and stunning location. 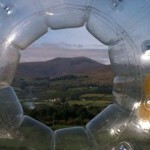 At Galtee Valley Xtreme Adventures, an adrenaline fuelled day will simply take your breath away. 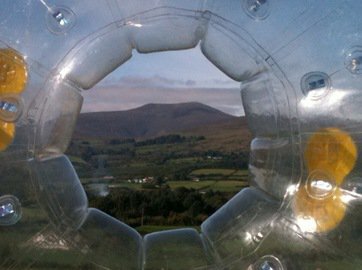 Experience the unforgettable thrill of zorbing and test your archery skills – these are some of the many activities available whether you’re on a team-building outing, stag or hen day out or just doing something different with your friends.